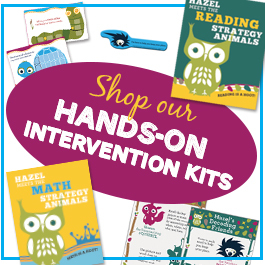 Math Intervention: Our Math Intervention Problem Solving Essentials Bundle provides an entire year’s worth of Common Core aligned, differentiated problem-solving activities to give students the strategies they need to solve word problems. 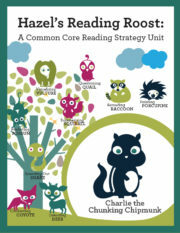 Perfect for general education, special education, RTI and math intervention! 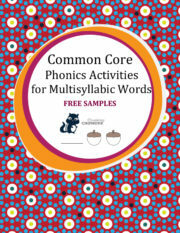 Can be used with students in grades Kindergarten, first, second and third. 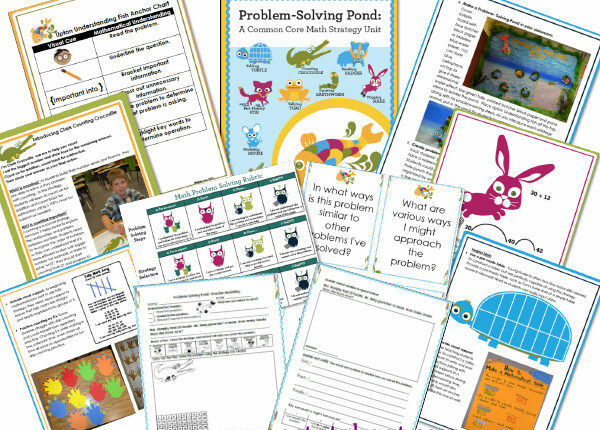 This 200 page file has all of the lessons, activities, worksheets, printables you need for comprehensive problem-solving instruction during math intervention, special education and general education. 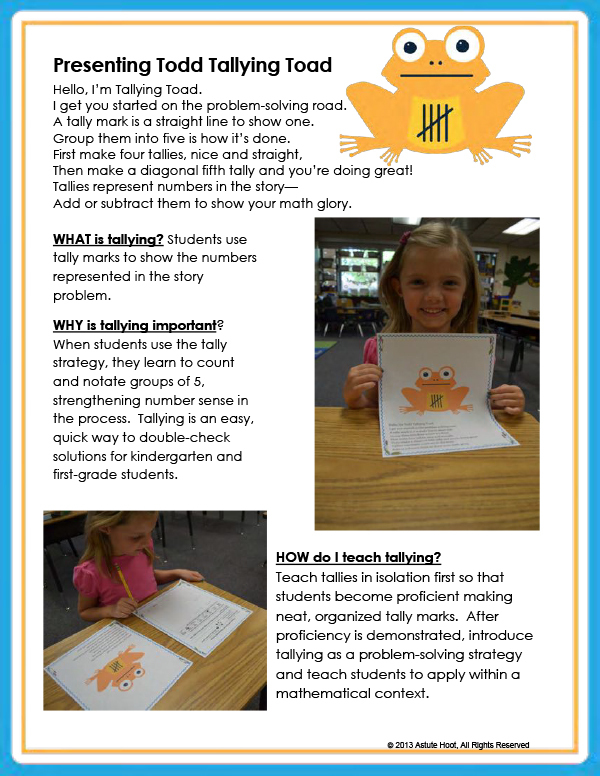 This is a perfect math intervention supplement to any existing curriculum or can be used as a stand alone resource. Each unit includes an introduction to the strategy, suggestions for use, detailed lesson plans with essential questions, problem-solving templates with differentiation opportunities, teacher modeling, guided practice and independent practice templates included for each operation within each strategy. 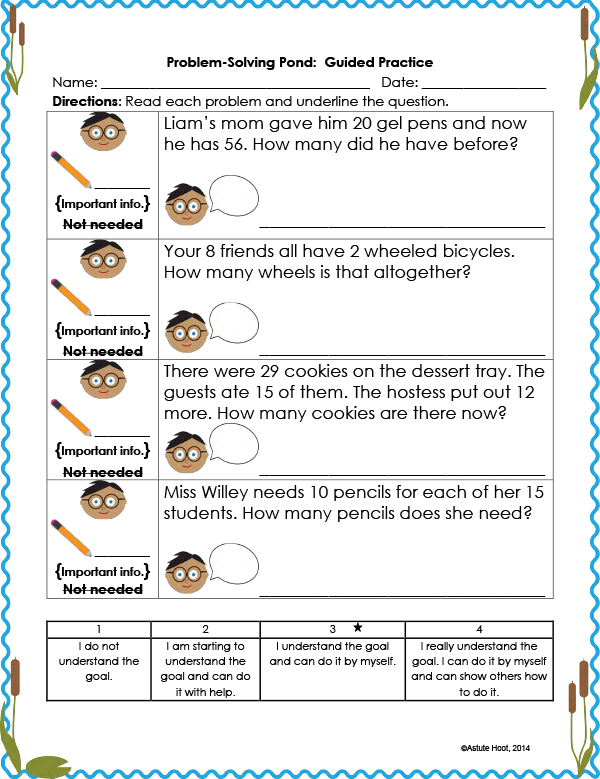 Essential questions and prompts bank, teacher and student friendly problem-solving rubric are also included. additional instruction and higher-level thinking skills. 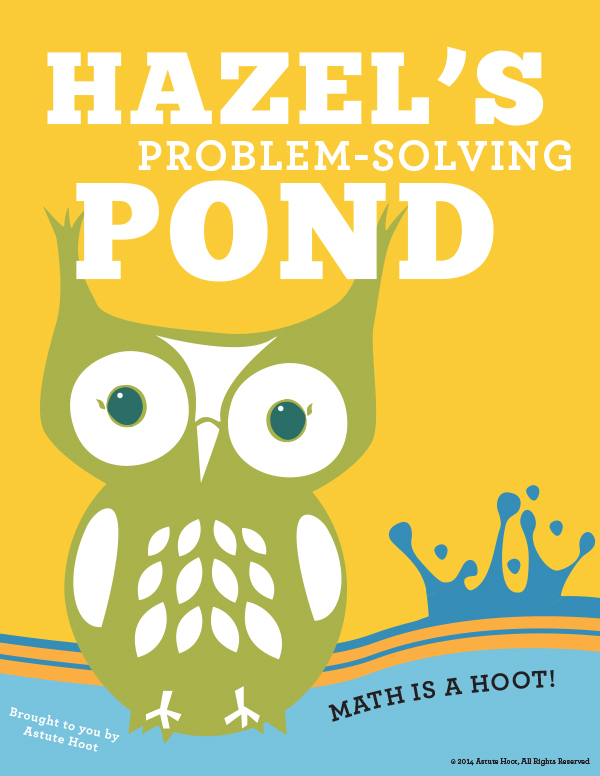 In addition to the units, the Hazel Meets the Math Strategy Animals book is included along with other peer discussion and questioning math cards. Tagged as 1st grade, 2nd Grade, astute hoot, Bundle, common core, intervention, Kindergarten, math, RTI, special education.